NcSTAR® 2-7x32mm AO Pistol Scope. Variable-power precision for your favorite pistol! Handgun shooters, here's your value-priced alternative to spendy, under-performing scopes! NcSTAR® blends superior optical performance and durability in a perfectly-sized affordable package. Measures 11", 12 ozs. Includes weaver-style rings and lens caps. State Finish, as available in the Shopping Cart. Order Today! 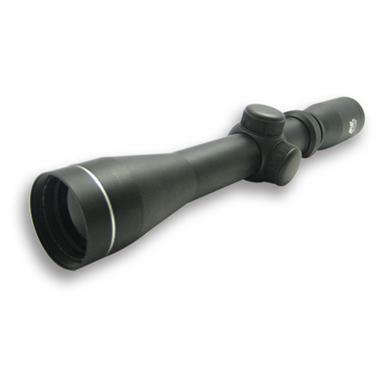 NcSTAR 2-7x32mm AO Pistol Scope is rated 4.2 out of 5 by 5. Rated 5 out of 5 by Roger from Great optics for the price. This scope is very nice for the price.The optics are clear with very good eye relief for pistols and the crosshairs are quite well defined. Rated 4 out of 5 by Tom318 from Good Price Good Product I have a forward mount on my Browning .22 Auto. This scope turns it into a vialable Pest Eliminator, even for my old eyes. (67) Surprisingly clear optics. Zeroed in and repeatable. Even into shadows. 2 power for plinking, 7 power to get down to business. Rated 5 out of 5 by DGP4 from Excellent scout optic! I purchased this scope to mount on a Mosin Nagant carbine rear sight mount. After adjusting the mount, the scope needed only to be adjusted for elevation which was easy to do with just my thumb rotating the turret. With 3 shots at 25 yards I was on target and with a few more shots and micro adjustments at 50 yards I placed 5 shots one on top of the other. After 40 shots the scope and mount held perfectly with a 2" group at 75 yards. 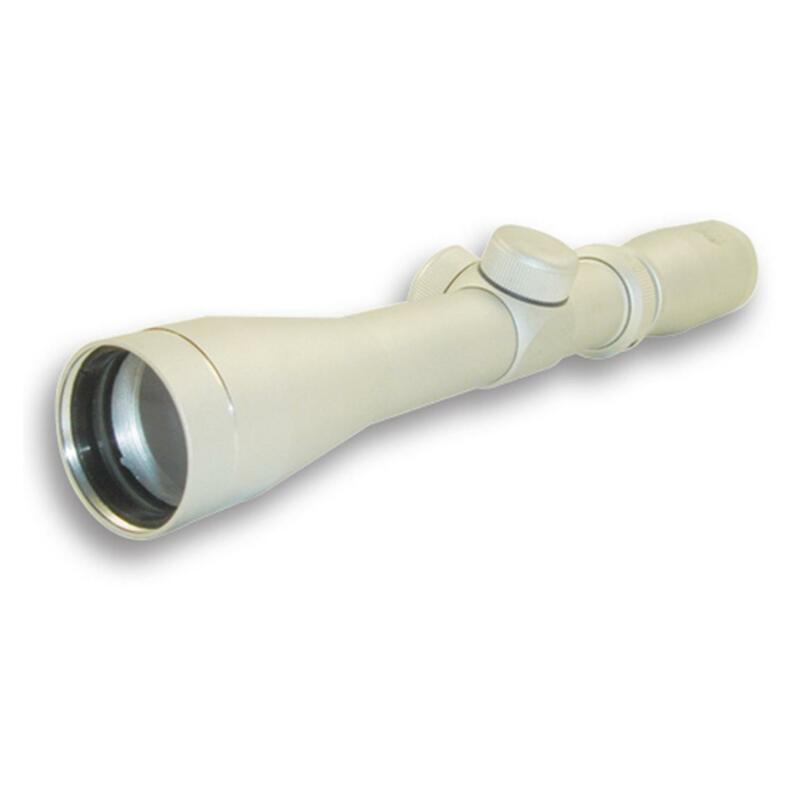 Eye relief is generous and the scope is crystal clear and holds zero through the magnification range. Very fast target acquisition with this scope! For the low cost, I never expected this good optical quality and POI hold from such a cheap scope. 7x power is plenty out to 100 yards for hunting. This has turned my M44 Mosin into a fearsome hog killer!